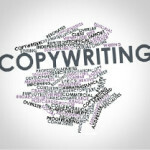 As professional copywriters, we have lots of experience in writing for websites. We can produce persuasive, search engine friendly copy that will draw new visitors to your site, engage them, and encourage them to buy. 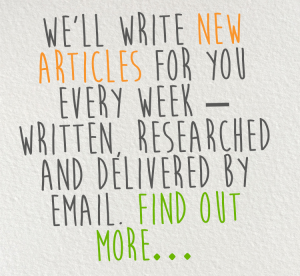 High quality, original website copy will ensure that your business stands out from the crowd. Our writing and research skills mean that we can write with authority on a variety of subjects, for a range of different industries. If you feel that the copy on your website is dated and tired, or if you’re thinking of having a new website and need someone to help you with the content, we can help. By talking to you face to face or over the phone about your ideas and what information you’d like to include, we can revitalise your website copy, presenting your business exactly as you’d like to be portrayed.